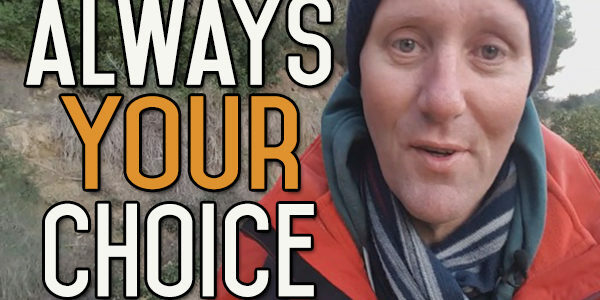 Today’s video is a quick one about getting through your cravings…an easy way. 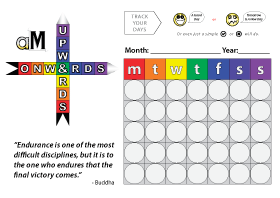 Breaking the Pattern with Your Habits - The Barking Dog in Us All! Good simple message Kevin. Those thoughts do pop up from time to time. But what do you expect? 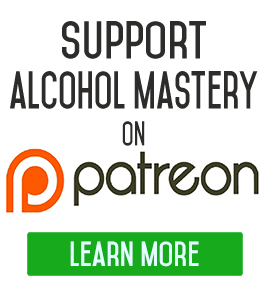 If you are like me, you used alcohol as a social and psychological crutch for years, and it always worked! Of course you are going to crave that easy escape route it provides from time to time. What works for me is to think of this whole thing as a challenge to get back to living a more natural lifestyle. When I remain sober around others who are getting inebriated, I feel as though I am a champion of sorts for the natural lifestyle. 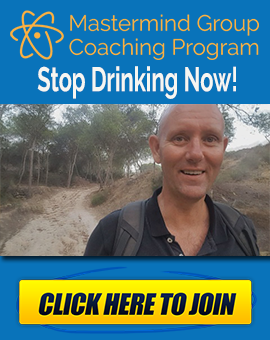 I am proving that you can indeed enjoy life without alcohol and your life will actually be improved when you stop using it. 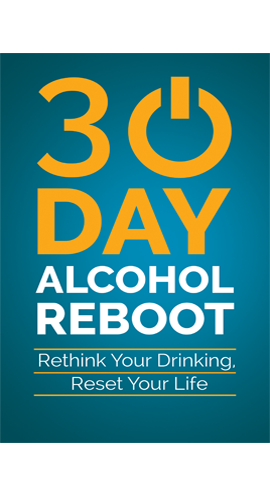 Make the choice to stop drinking alcohol because it will result in a better life. Simple.